I can do nothing but cry as I write this. 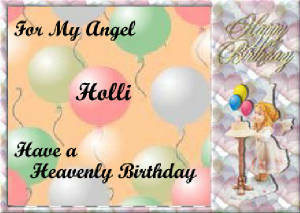 Holli just had her 22nd birthday. I did not get to kiss her good morning. 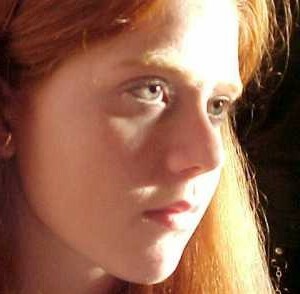 I only got to feel the broken heart of a memory. 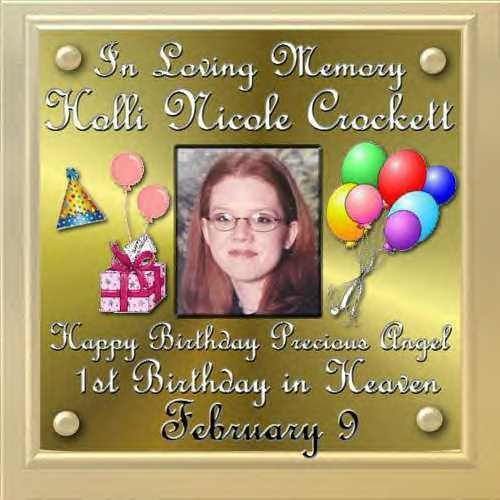 My beautiful daughter spent her very first birthday in Heaven. I now dedicate this song to her. You are always on my mind and in my heart.